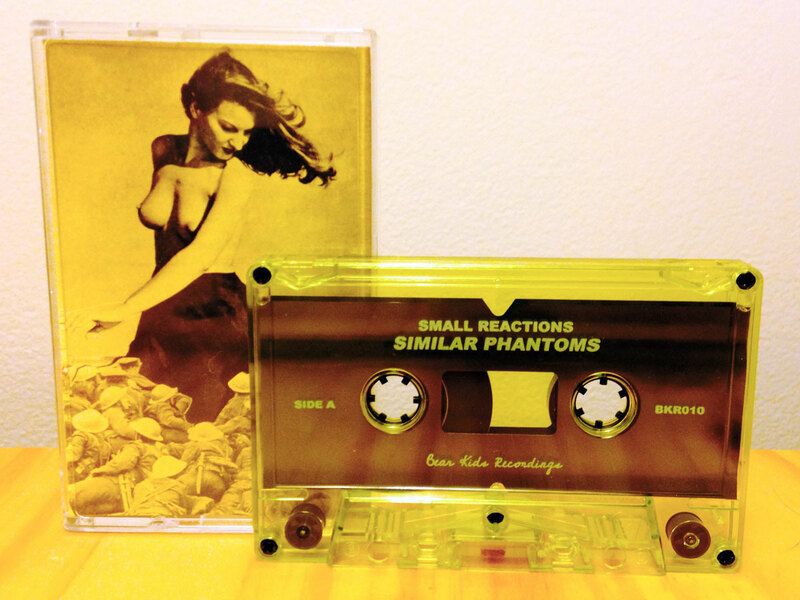 Small Reactions’ debut full-length album, Similar Phantoms, is a record of dark recesses viewed through a pop lens. It’s not common—rare, even—that such stream-of-consciousness, death-affected narratives become fodder for pop music, but that juxtaposition defines this record. This is a pop album, but these aren’t love songs. And that’s precisely the point. 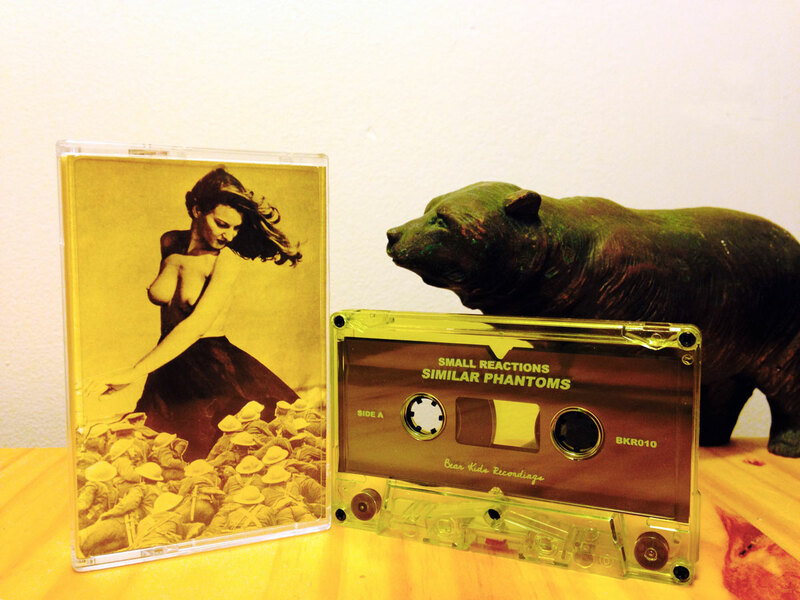 Similar Phantoms contains pop songs from an alternative perspective, for the other side of the coin. Set atop a foundation of noisy guitars, droning organs, weird angles, and a hypnotic rhythm section, the songs become equally tangible and challenging. An album the listener has to invest with is not traditionally considered “pop,” but Small Reactions challenge that notion. 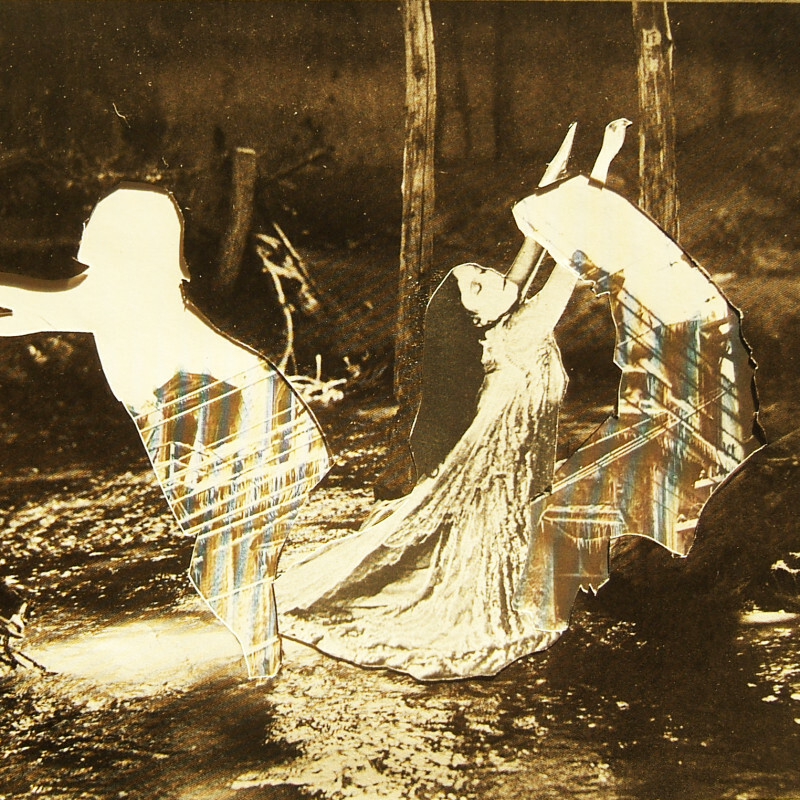 *Cover art and alternate tape art by Guy Maddin.